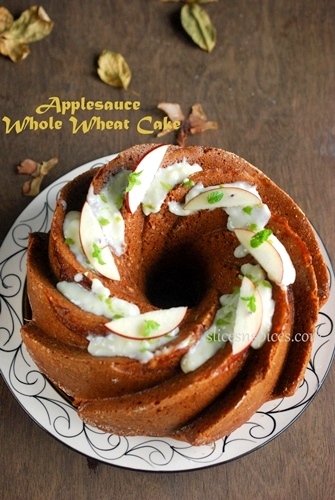 Healthy wholewheat applesauce cake, easy apple cake recipe, healthy cake recipes, applesauce bundt cake, how to make sour cream glaze. 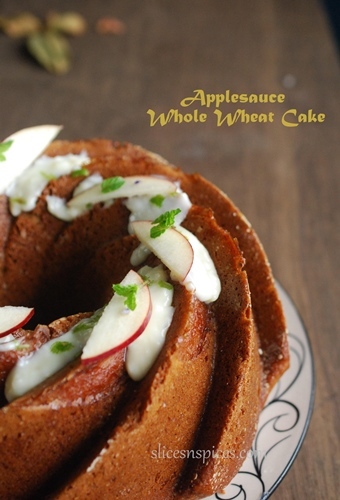 Applescauce whole wheat cake, does sound wintery right? ( In case it doesn’t, please shift your attention to the dried leaves in the cake background, which were very much placed to create a wintery feel 🙂 ). Well it isn’t winter yet, so much so that our airconditioners are still buzzing at night, and it may be late december till our woollens come out. But the markets are deluged with apples of all variety and colours. Even the festival season welcomed an ‘Apple Ganesha‘ much to the delight of my younger one, who would squeal everytime when passing by that road. An apple loaded refrigerator had me baking these delicious, gorgeous apple rose pastry. Left with some more cooked apples, the only option left was to quickly blend them into an applesauce and hunt for a good applesauce cake recipe. 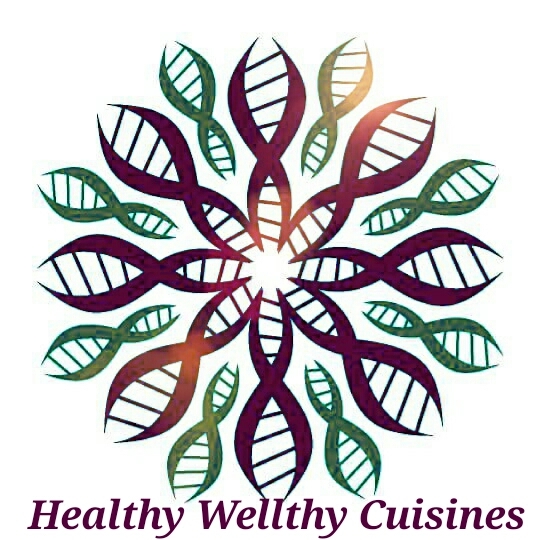 My search lead me to this beautiful blog- Alexandra’s kitchen and as soon as I read the ingredients I was sold. Applesauce, yogurt and almost 70% less oil . The only way I could better it was subbing the refined flour with healthier whole wheat flour, and add a cup of milk to adjust the consistency. I must say this cake was a winner, both taste and texture wise, moist and low on guilt too! You can use white granulated too, just that the flavour of brown sugar goes very well with apples and whole wheat. Core and chop one big size or two medium sized apples. Boil water in a flat bottomed pan just sufficient to cover the apple pieces ( as less as possible). Add 1/4 cup brown ( or white ) sugar, a pinch of cinnamon. Boil till the apples are softened and water evaporates. Switch off the gas, cool and blend to a smooth paste. Your applesauce is ready. In case you want to omit egg, add ¼ cup more of yogurt. Preheat the oven to 170 degree C. Grease a 12-cup Bundt pan. You can also use a 9 inch x 3 inch round pan, remaining batter ( if any )can be used up for cupcakes. Sieve flour, baking soda, baking powder, salt in a siever 3-4 times. This step is highly recommended, since we are using whole wheat flour sieving aerates the flour particles and makes the final bake lighter. After sieving the flour, to the same bowl, add sugar and cinnamon. In a small bowl beat the egg ( if using) using hand whisk till it becomes uniform colour. In a separate bowl, mix applesauce, yogurt, beaten egg,milk, oil and vanilla. You can use a blender to get a uniform liquid mix. Gently mix the dry ingredients into the liquid in 3-4 increments. Bake for 50-60 minutes, or until toothpick inserted in center comes out clean. Once the cak ecools for around an hour, turn it onto a wire rack and cool completly. Lemon zest- from 1 lemon. Mix all the ingredients till the sugar dissolves. Add 1 teaspoon of milk if you want little pouring consistency. Pour the glaze over the cake before serving. Note: Since I collect the cream from boiled milk at home, I keep adding a teaspoon of yogurt every 3 to 4 days. Once it gets collected for around 10 days , I keep the jar with the cream on kitchen counter overnight. In the morning the sour cream is ready. To get the thick consistency it needs to be refrigerated for 3 to 4 hours. In case you want to use store brought cream like amul, just tear open the tetra pack, add a teaspoon of yogurt , close and keep it on kitchen counter overnight. In the morning refrigerate for 3-4 hours to get your own inexpensive homemade sourcream. 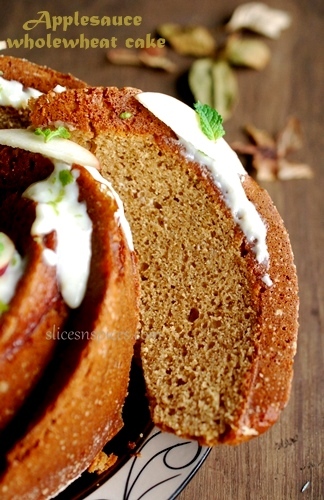 This sourcream glaze goes extremely well with lemon cake, carrot cake and apple cakes. You can use it as a spread over your breads, buns or simply lick it spoonfuls ! 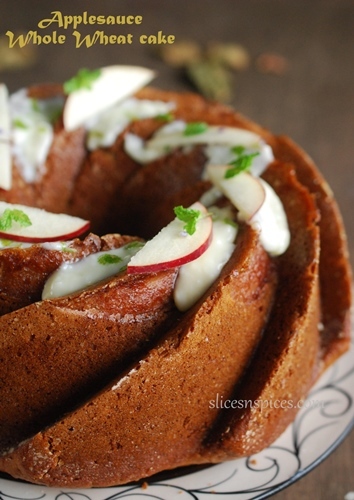 Tags: applesauce bundt cakeeasy apple cake recipehealthy cake recipesHealthy wholewheat applesuce cakehow to make sour cream glaze.